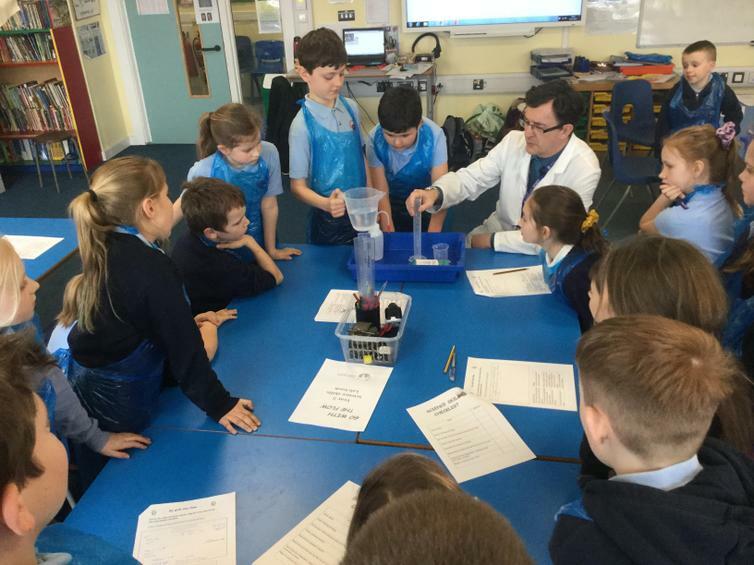 The children have been really busy this term with many exciting activities happening around school. 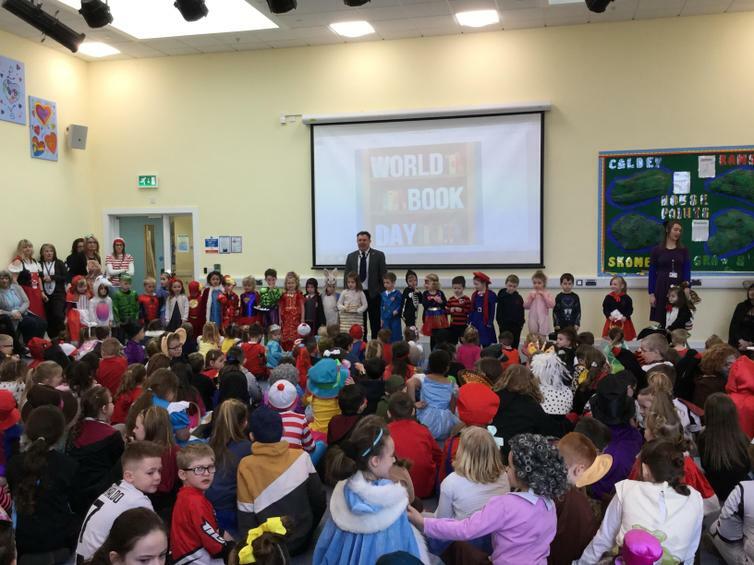 We have been celebrating World Book Day and all pupils shared their wonderful costumes in assembly when they danced their way around the hall – thank you for helping to make the day so memorable. 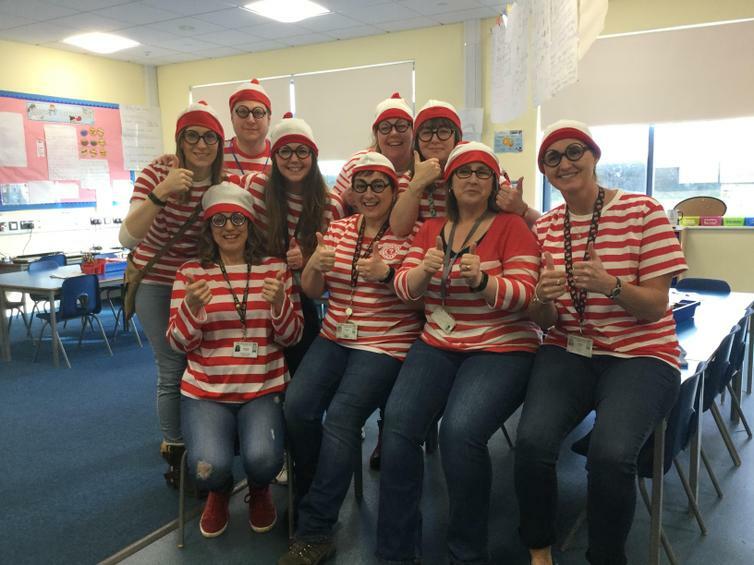 Well done to the winners and staff are already planning next year’s costumes! We raised £597 for Red Nose Day with activities in the hall with lots of fun and laughter. Da iawn i bawb. Well done to all. 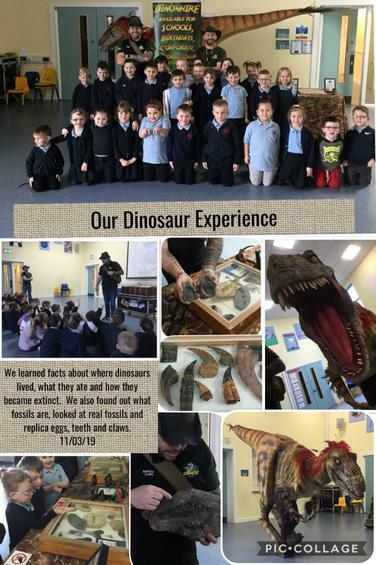 Friends from the Triassic, Jurassic and Cretaceous came to visit Year 1 and LRC pupils. What an amazing day they had, and I am sure they are all well on the way to becoming expert palaeontologists! 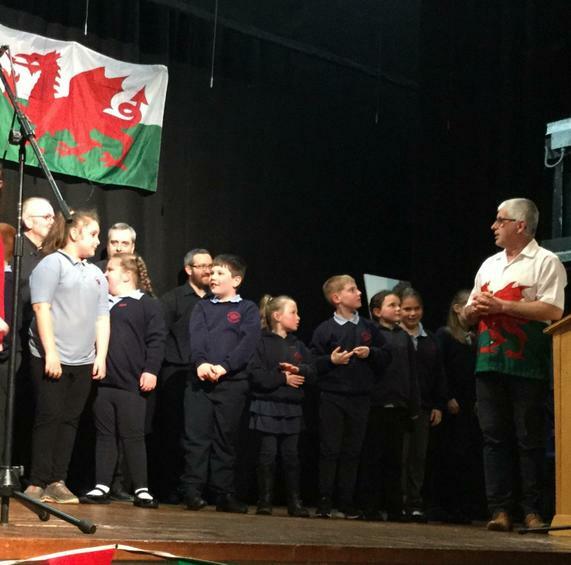 Johnston Crew Cymraeg took part in the Milford Haven Family of Schools Welsh Concert. This was a fantastic community event where each school delivered Welsh items. Pupils also competed in the Pembrokeshire County Eisteddfod, I feel very proud of our participation in this cultural event. Springboard pupils and parents created a Welsh alphabet for us which was presented to the school in a special Assembly last week. Mrs Roberts and Miss Wright took the Folk Dancing Club to the Pembrokeshire Dance Festival, a good time was had by all and reports have come back that they pupils were outstanding.